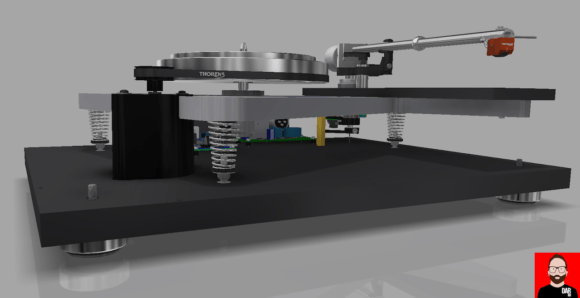 The TD 1600 (€TBC) and TD 1601 (€TBC) turntables are built around the same platform – belt driving motor unit, power supply, wooden plinth, height-adjustable TP 92 tonearm and a sub-chassis suspended via conical springs, any horizontal movement locked out by a steel pin – but the TD 1601 offers a few niceties over the TD 1600: an electrical arm lift, auto shut-off and true balanced (XLR) outputs. The TD 402 DD (€799) will be Thorens’ first direct-drive turntable in almost thirty years and ships ready to rock out of the box. An Audio Technica 95BVME cartridge is factory-fitted to a removable headshell that terminates Thoren’s TP72 carbon tube tonearm to play directly out of the TD 402 DD’s (defeatable) internal MM phono stage. A (defeatable) auto start function is also included: move the arm toward the record to start the motor turning. 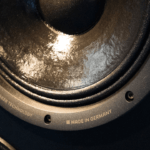 The TD 402 DD comes with a massive MDF plinth – available in piano black or high gloss walnut veneer – and is mounted on black rubber feet with silver rings for damping. The top board is brushed aluminium, kept dust free by the supplied cover. 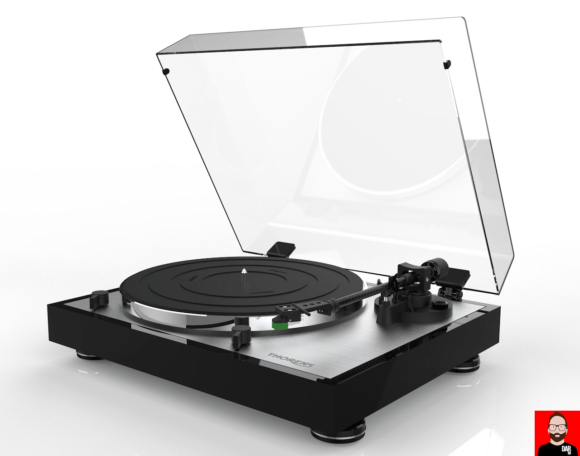 A direct-drive turntable that isn’t a Technics/Hanpin DJ derivative is breath of fresh air. 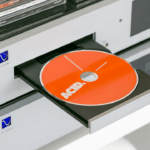 Rounding out Thorens’ quartet of Munich 2019 product debuts is an even bigger surprise. The TM 1600 is a reel-to-reel tape machine developed in collaboration with Düsseldorf’s Ballfinger. Use it horizontally or mount it on a wall. A real-time counter “with hours/minutes/seconds/hundredth seconds” and “an edit function with pre-listening for single hand operation” round out the feature set. The TM 1600 will be limited to 100 pieces and will sell for €12,000 with choice of walnut or a black chassis (per the TD 1600/1601 turntables). Don’t get up yet though: this tape machine won’t begin shipping until Summer 2020.